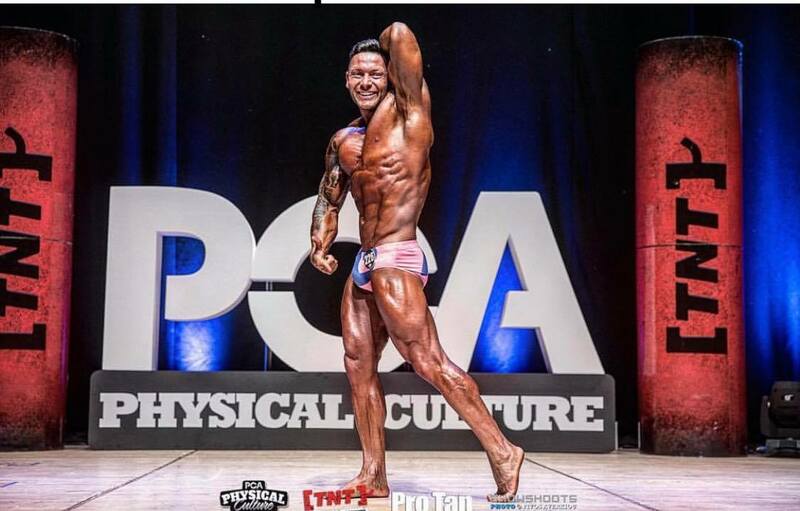 I started bodybuilding back in 2011 no reason in particular, I didn’t do it for the stage but more as a test to prove the naysayers wrong and prove to myself I had the ability. I’m a Strong believer that the person who states he can and the person that states he can’t are both usually correct it’s all down to mindset. 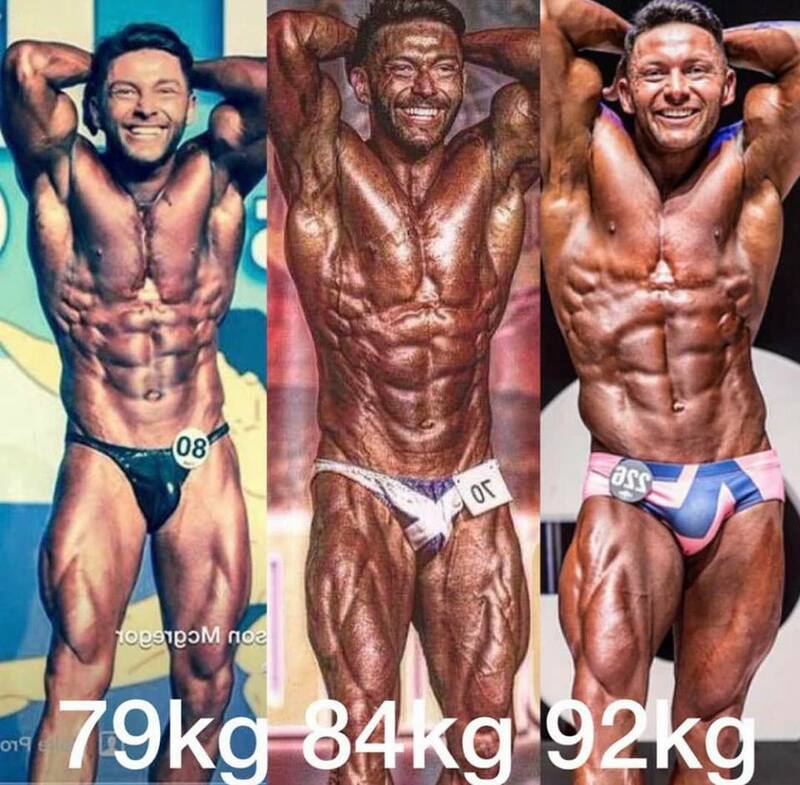 As the years past I found myself developing but like many bodybuilders will admit you are never happy with what you have and always want more. I started with a stage weight of 76kg and now walk on stage at 94kg so I’d like to think I’m doing something right. My childhood hero was Arnold like millions of others and still to this day he still is! It’s everything about the man, he’s taken the world in his hands and said that’s mine, Arnold became the phenomenon he was because he didn’t quit and he didn’t believe in giving up. I train in the city of Perth at The Body Academy this has been my gym for the 10 years I’ve been in the Sport and no doubt will be for the rest. Zinc is one of 24 macronutrients needed for our survival. Therefore it is very important to either gain this from food or supplementation. Zinc can have the ability to raise testosterone in men who are deficient in Zinc. Zinc is also a potent anti-oxidant. Zinc is lost through sweat, once again another reason why it is important to gain this through food or supplementation. Magnesium is an essential mineral. It is second most prevalent electrolyte found in our body. A deficiency in Magnesium increase blood pressure. It is important to supplement this.